Our last full day of photography, shooting for LA HÄCH design, at General Mills Headquarters included a few pleasant surprises, one of which was a flex employee who turned out to be an avid practitioner of the ancient ways of Yoga. We met out on the manicured grounds just outside of the main buildings and were greeted by a nimble, able bodied yogi named Katie. After spending a small amount of time, we realized how adept our subject was at holding various poses and transitioning herself from one move to the next. Analogous to the balance of body and mind, the General Mills "Work Flex" program has allowed employees like Katie to integrate their full time hours within their personal schedule needs. 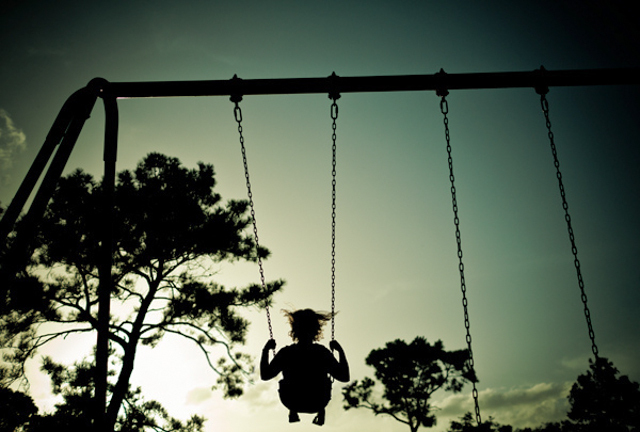 Thus far the flex program has been a success and has quickly become a viable option for those who need an alternative to the traditional 9 to 5 model. We've been running at full steam- shooting, working files, shooting, working files... Coming up next week we will be working with the folks from nFusion on a project for Zimmer Spine. 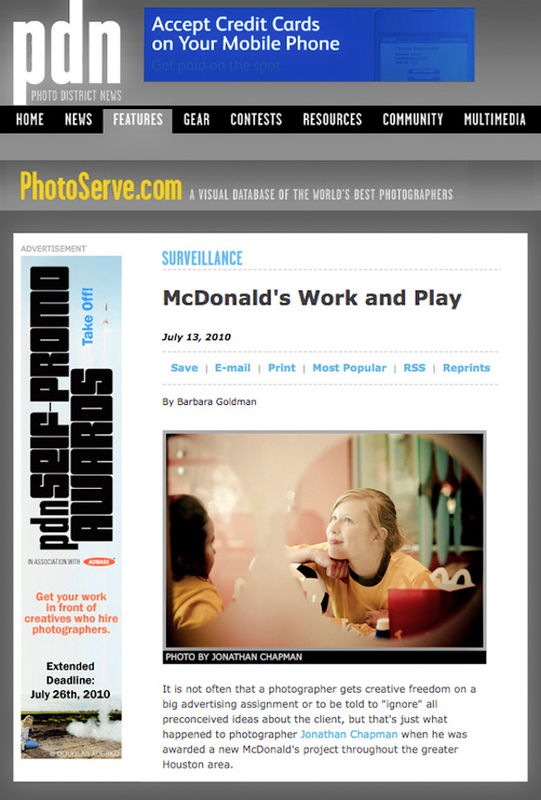 Our latest JCP Motion feature "Work & Play," produced for McDonald's, was recently featured on Photo District News / PDN. A nice write up that highlights and reveals the projects inception from start to finish. Thanks to PDN for this feature and once again a big thanks to all involved including Elemental Motion Media who brought the stills + video together in this final edit. We're off and running in Atlantic City this week shooting at the 2010 "Athlete Camp." The project has us profiling 12 NHL players for Bauer Hockey via Olson.